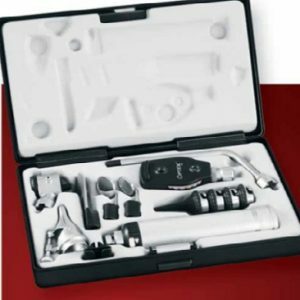 Sanjmed Medical Equipment Distributors has a vast range of laryngoscopes and diagnostics equipment which are of superior quality. Our products are especially suited for the medical industry. 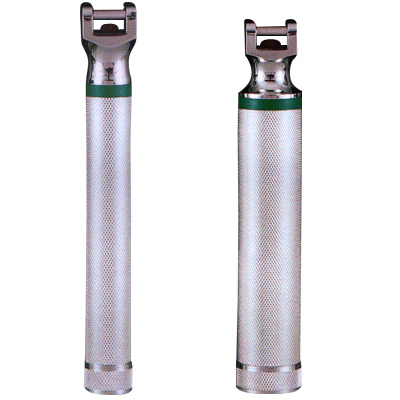 Our range of laryngoscopes is made of superior quality materials and they undergo strict quality controls which makes them one of the most reliable and durable. They are designed to be more efficient and economical. The standard and fibre optic blades’ handles are designed to be sturdy and easily manoeuvrable. 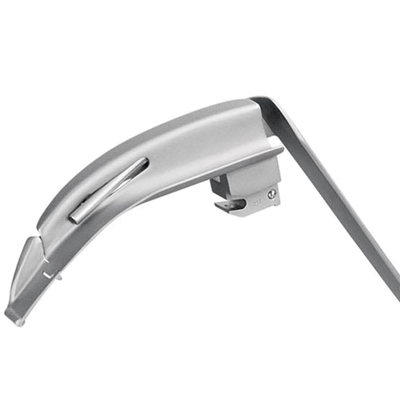 The variety of laryngoscope sets are suitable for paediatric and adult use. While the handles can be supplied in singles or each one can be individually combined within the fibre optic or standard (conventional) model range. 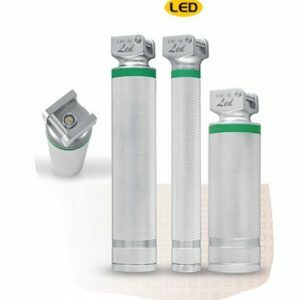 Laryngoscopes are available in three ranges, namely, conventional laryngoscopes, fibre optic laryngoscopes [normal and flexi tip] as well as the newly released LED laryngoscopes. Laryngoscopes handles and blades [Macintosh and Miller] can be sold individually, or made into sets upon request, supplied in either soft pouches for conventional sets or hard cases for fibre optic sets. Our range of diagnostic equipment has been designed for both doctors and medical students. This range is durable and reliable. In addition, it is the most economical and efficient diagnostic equipment. It offers the ultimate servicing life with a wide selection of ENT diagnostic sets. You have a choice of durable power sources for both the standard and fibre optic illumination diagnostic sets. 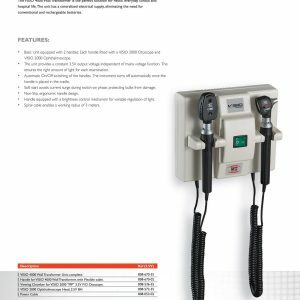 ENT Diagnostic sets are available in halogen as well as fibre optic, with selected diagnostics sets also available in the newly released LED. These ENT diagnostic sets are available in portable or wall-mounted options. 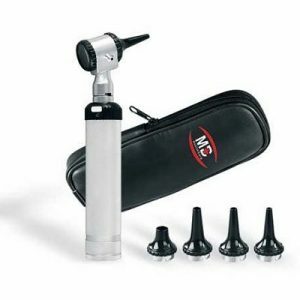 ENT Diagnostic sets may be purchased in different configurations such as complete otoscope or ophthalmoscope sets. 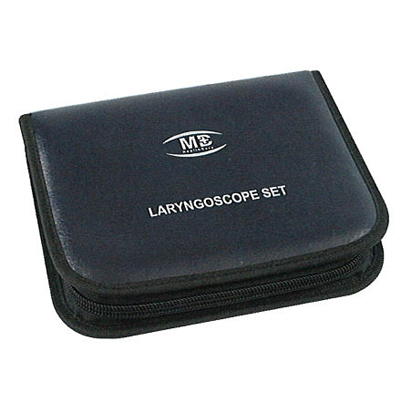 To view the specifications on our range of laryngoscopes and diagnostics equipment, please click on the links below.